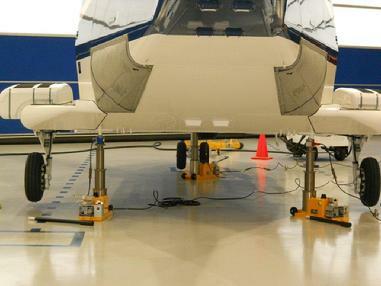 Bell Helicopters can be weighed very easily on our HH2400 wireless aircraft/helicopter scales. Our wireless transceiver is easy to set up and use, no wires, no plugs, no cables, just place the cells, wake the cells and weigh your helicopter! 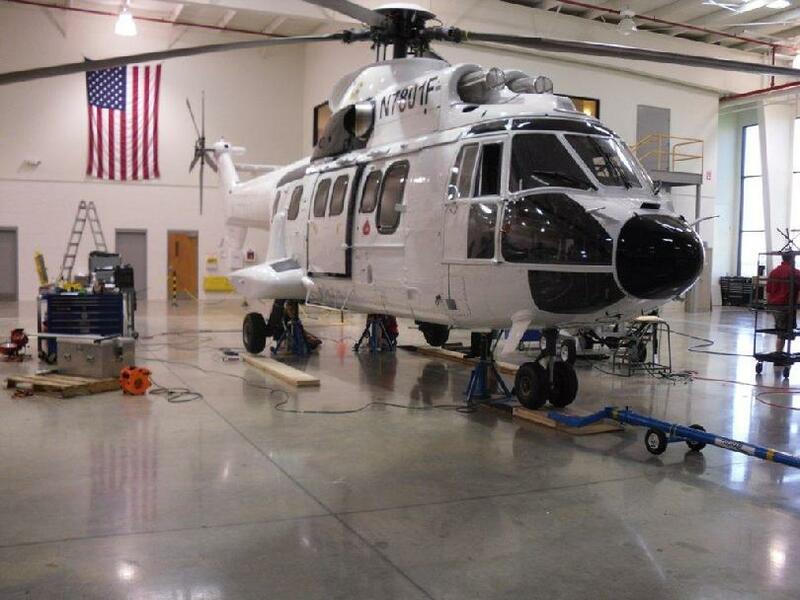 Large helicopters or small, we can weigh them all including the Puma, S92, CH47 and CH53. Call or email us today: Larry Jackson @561-281-6179 or just click the picture for a direct email. Wireless Hand Held weighing is now here! Introducing our latest addition to our wireless products, our HH2400 series hand held wireless weighing indicator. 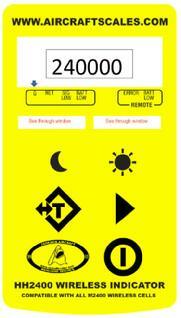 Our wireless cells interface with Tronair jacks as shown. We have adapter packages if needed to help you in the mounting and if you have another brand of jack. 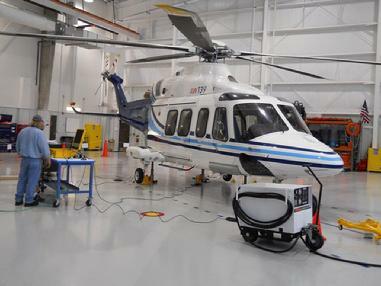 MD500 on our M2000 digital system. Just click the picture to e-mail us. M2000-3-10CS is our standard wired 10K per cell kit. 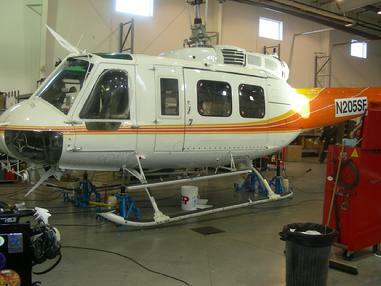 This kit can weigh small to high weight helicopters. 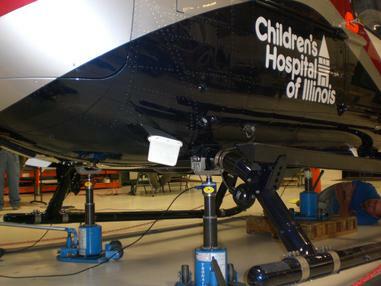 EC 135/145 EMS, Law Enforcement, Corporate, Government, our system can weigh them all. 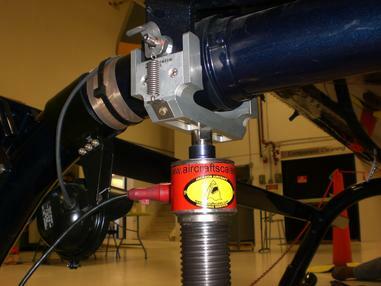 Out top of jack systems fit the Airbus EC type jack points and interface with your jacks. We also sell a full line of jack adapters if needed.